P+S Technik is proud to announce a completely new lens rehousing of the Canon K-35 lens series with floating elements. These rare and attractive lenses cover* Full Frame (36x24). Equipped with a completely new cam drive mechanism to handle the floating elements these classic lenses are ready for modern lens motors and offer a focus throw of up to 270°. The aperture mechanism has been improved too. We have again deepened our knowledge in lens mechanical design and achieved a great price-performance-ratio by using a modular system. Canon K-35, Canon FD and Leica-R lenses are now mounted into our SL-housing with a front diameter of 110mm. With the SL-housings P+S Technik offers its first lens rehousing for lenses with floating elements. The invention of floating elements marked a step stone in optical lens design. This technique was derived from zoom lens design into prime lenses to solve issues of chromatic aberrations throughout the focus range. In a classic lens the whole lens block is moved on front of the focal plane to achieve a sharp image. 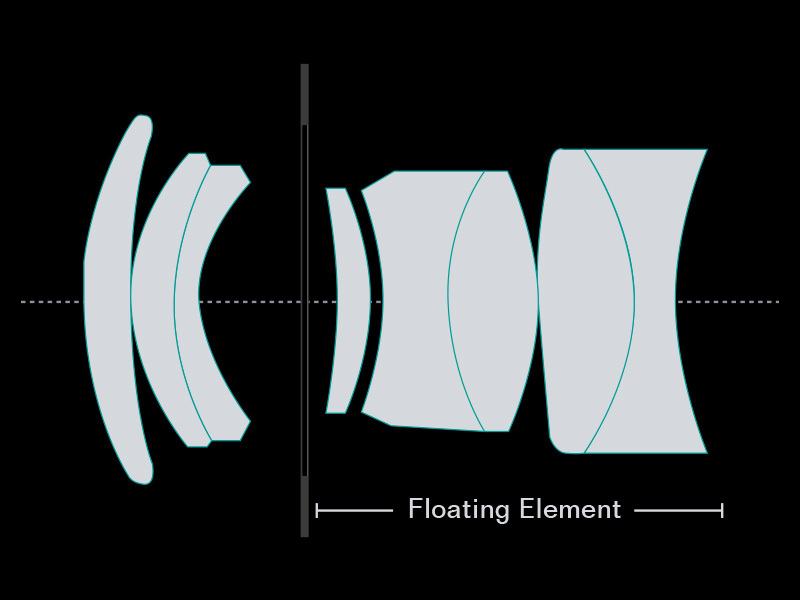 In a floating system, two or more groups of lens elements move independently at the same time. Designing a modern multi cam-drive focus mechanism for this rehousing was a tough challenge for our technical engineers and we are proud that we can offer to you this solution now. The K-35 lenses were manufactured by Canon during the 1970ies and early eighties and won an Academy Award in 1976. These lenses looked at many features sets amongst those are “Alien”(1986) and “American Hustle” (2013). The high-speed optical design of the K-35 series is a wonderful example of Canon’s optical expertise and fine lens design. Their look is often described as little softer with less contrast than more modern lenses, but sharper with more contrast than more vintage lenses. The lens speed varies depending on the version (see serial number). P+S Technik offers rehousing for those different versions. The rehoused lenses will be supplied with PL-Mount and meter or feet markings. Other exchange mounts (Sony-E, Canon-EF and MFT) are available as accessories. The base lenses will usually be provided by the customer, but we also offer rehoused lenses including base lens every now and then. Lens service and repair is optionally available. The K-35 lenses can be complemented very well with the Canon FD focal lengths of 14mm, 100mm/f2, 135mm/f2 and 200mm which we also fitted into our SL lens housing.